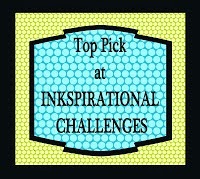 This week we have a fun photo inspiration challenge for you! 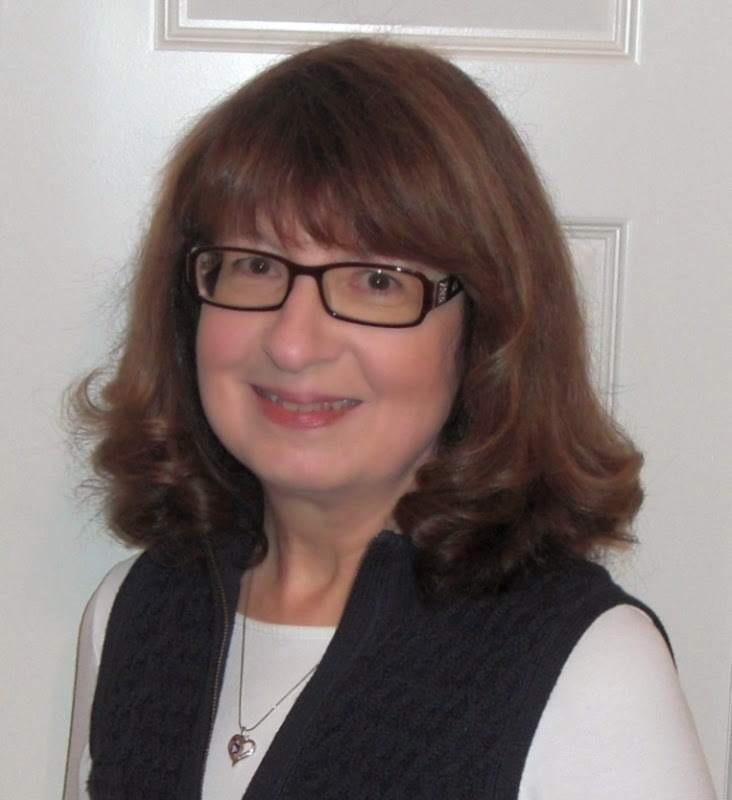 My name is Pauline and I live in Hampshire, England with my husband Paul and two teenage sons. 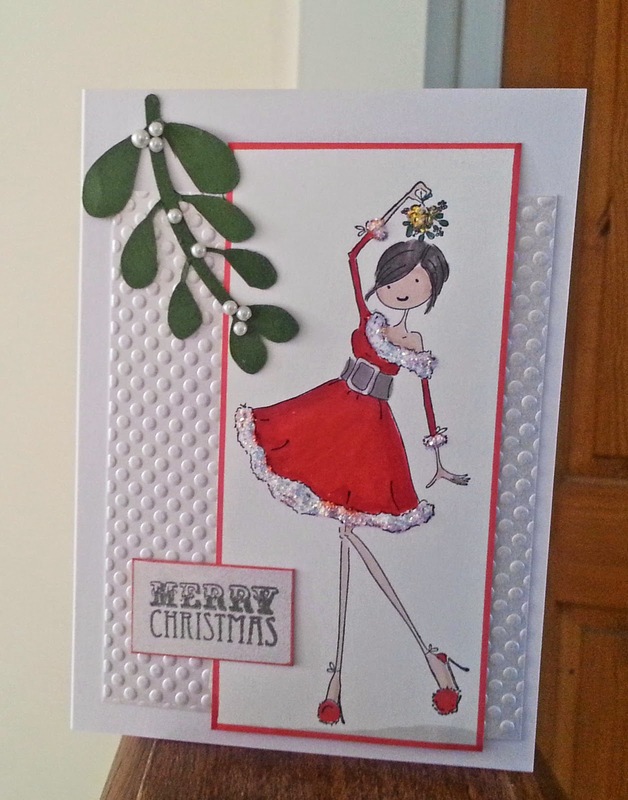 I started making cards about four years ago when my husband gave me a card making book for Christmas - I was soon addicted. 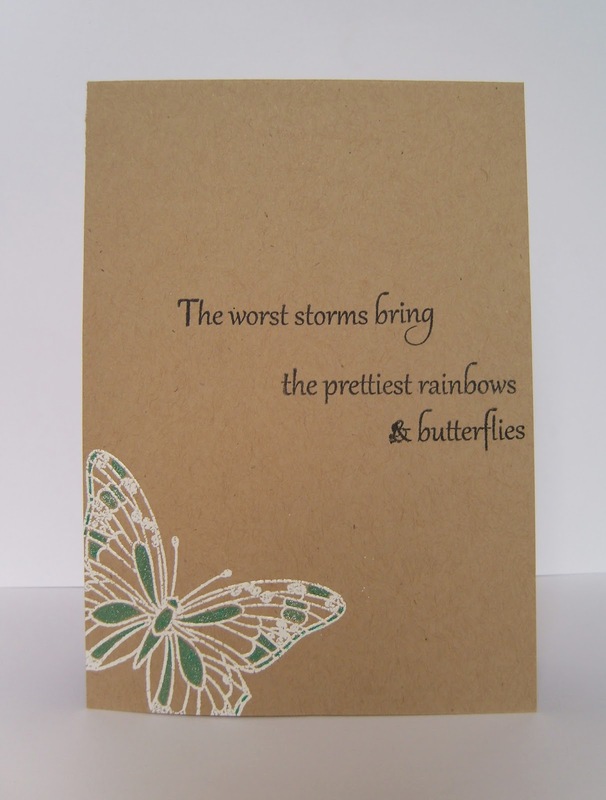 I love to try lots of different techniques and styles, my favourite has to be decoupage and I love CD crafting but I also like to try my hand at Clean and Simple. 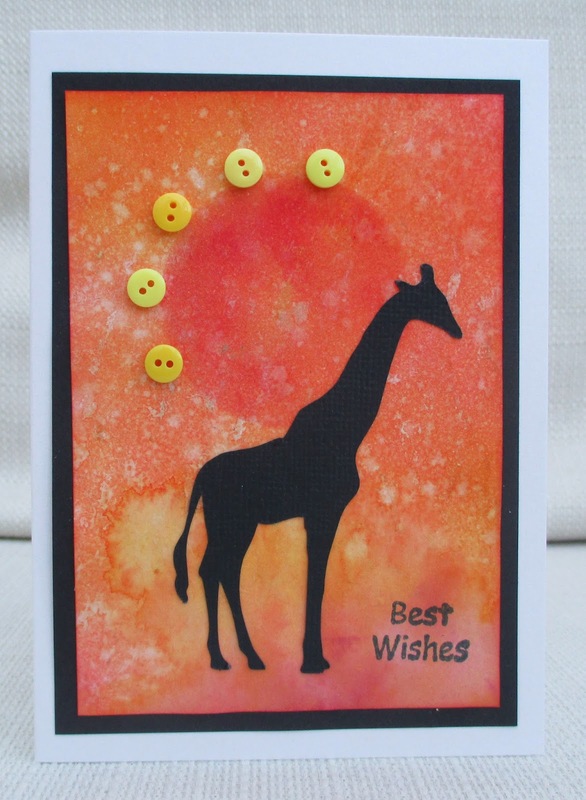 I started my blog http://craftingwithcotnob.blogspot.co.uk/ to share my love of crafting and to enter challenges - I have been amazed by the many wonderful friendships I have made all over the world. 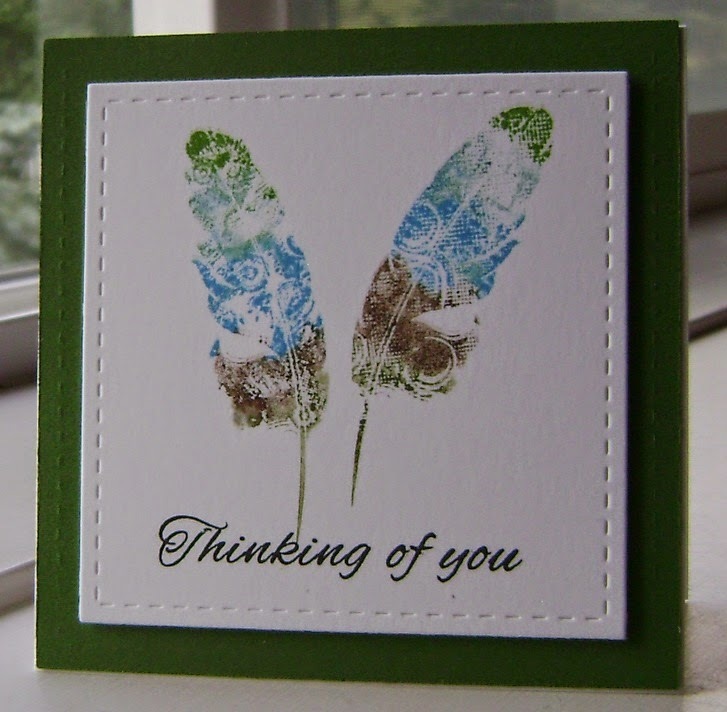 It is an honour to be guest designing for Inkspirational, I hope you like my card. 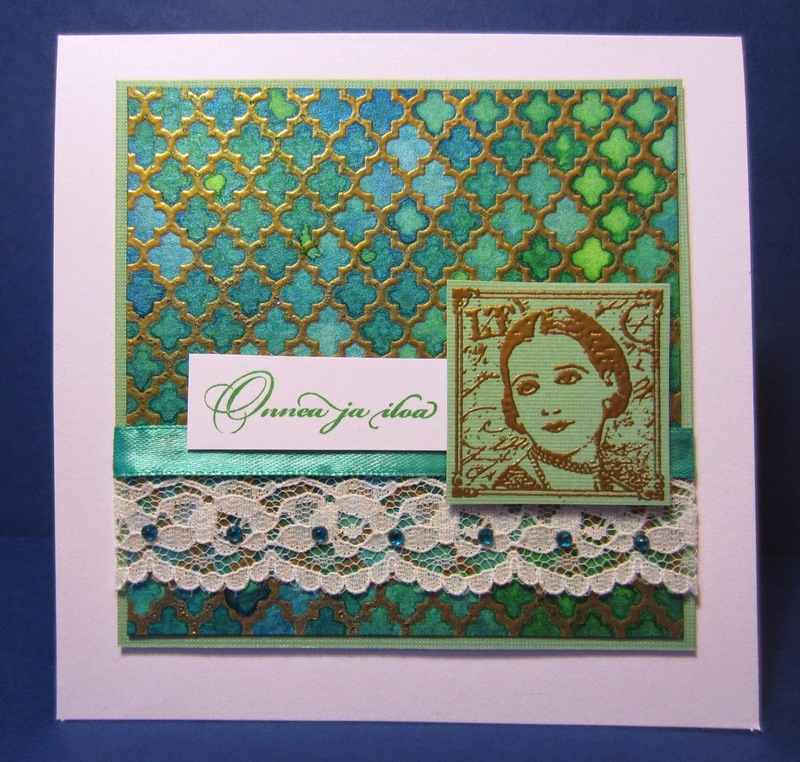 Wow... you all certainly delivered a host of beautiful entries for Nonni's designer's choice challenge! Thank you to everyone who took time to play along. After much deliberation we have narrowed the entries down to these top picks. Lynda’s 'no lines' coloring is a really cool technique! We cannot believe this is her first try at it. Her image is so complex and we love how she paired it with the music. 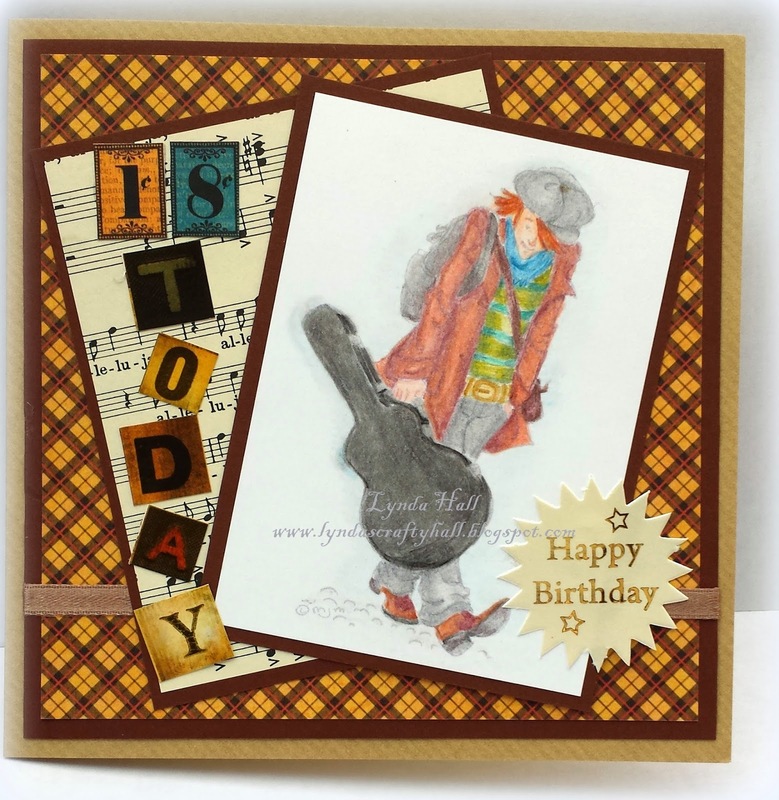 Sanja's use of color is gorgeous! 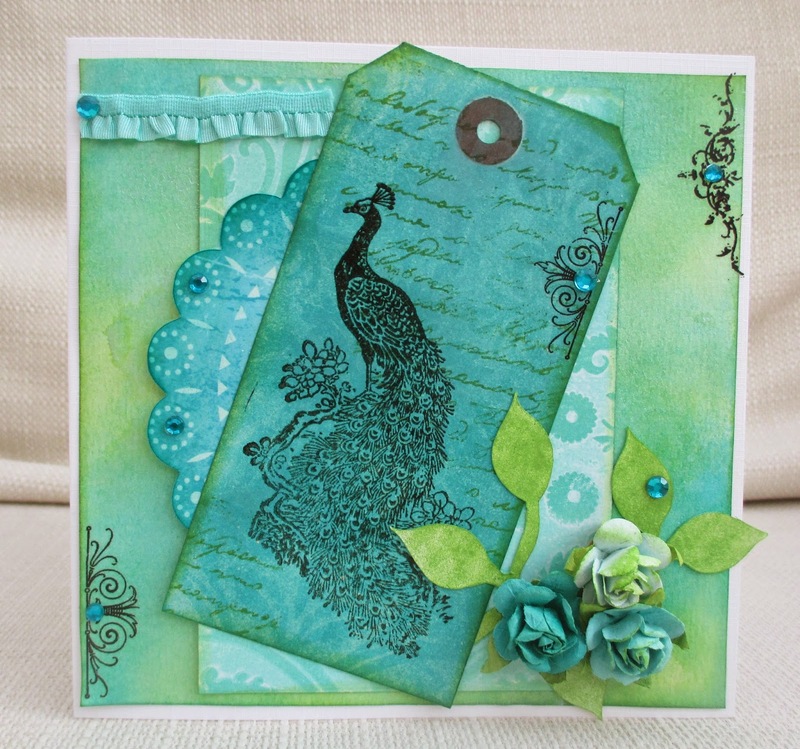 Her combination of inking, coloring, layering, and embellishment make this one elegant piece of work! 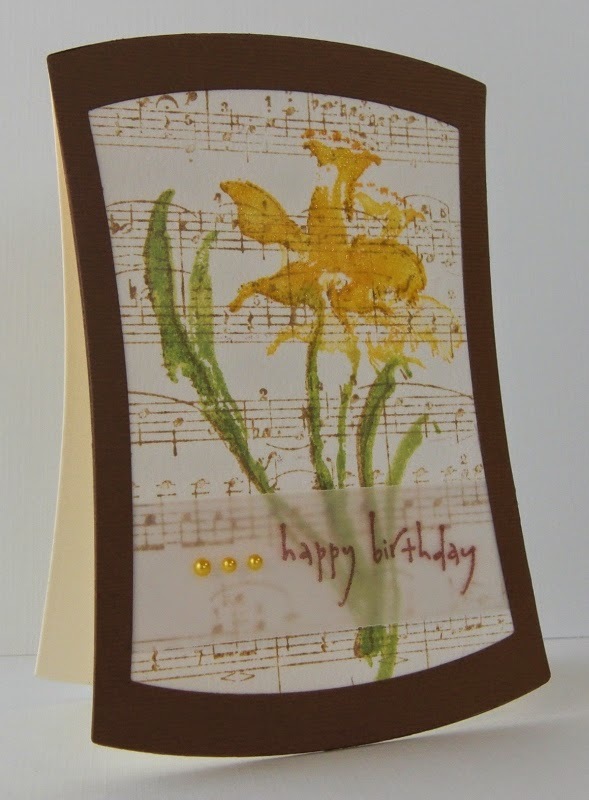 We loved the elegance of the embossed gold against the white background that Maura achieved. 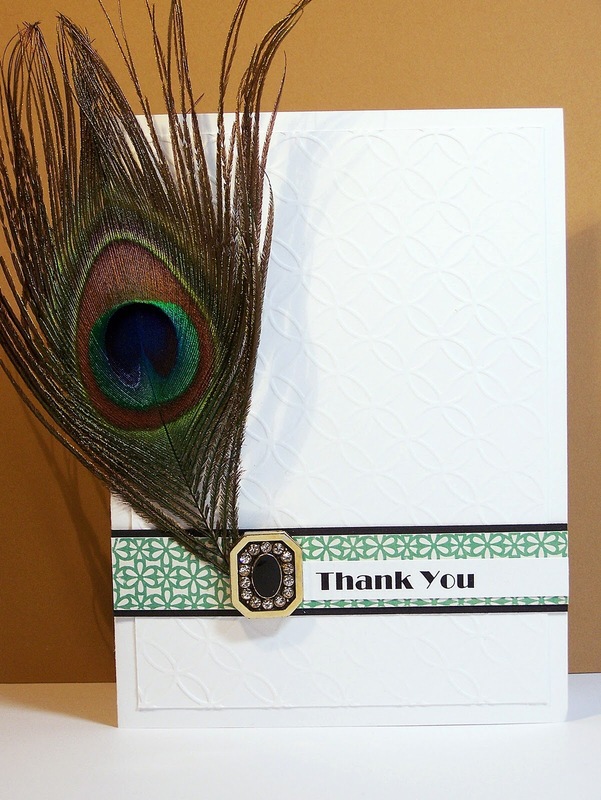 Her subtle coloring on the flowers looks masterful and the addition of the sequins finished this card off beautifully! 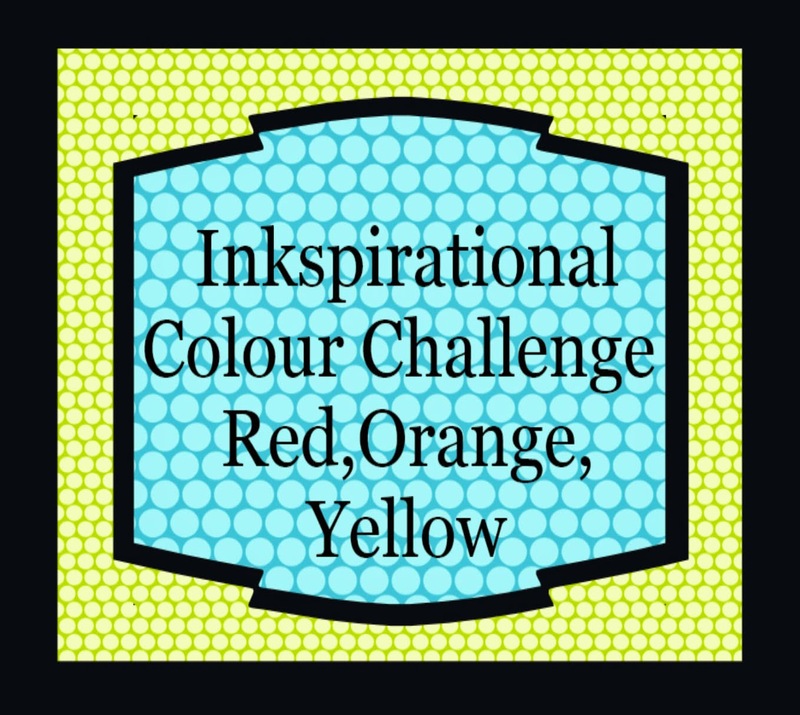 Hello crafty friends - welcome to another Inkspirational Challenge and, this time, we challenge you to use red,orange and yellow. 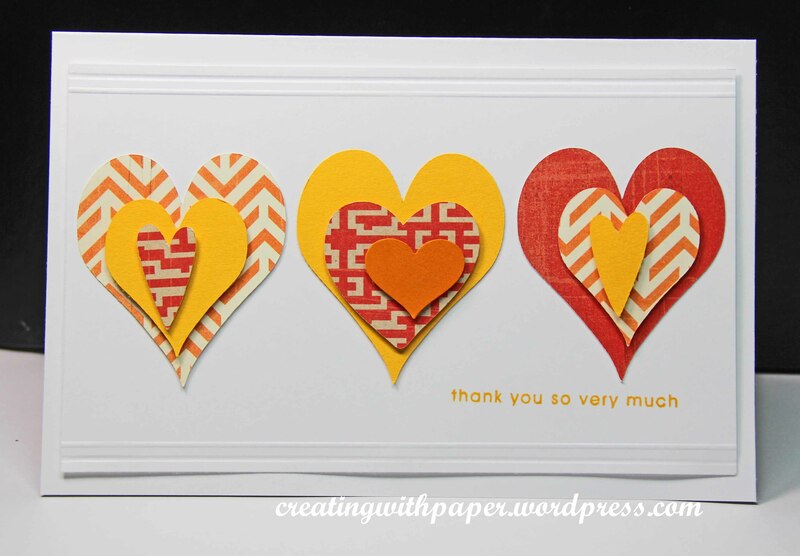 Guidelines: Create a project using any two or all three of the above colours. Any shades of these colours are acceptable and you may add black,white, cream and realistic colours for skin, hair or fur, but no other colours. 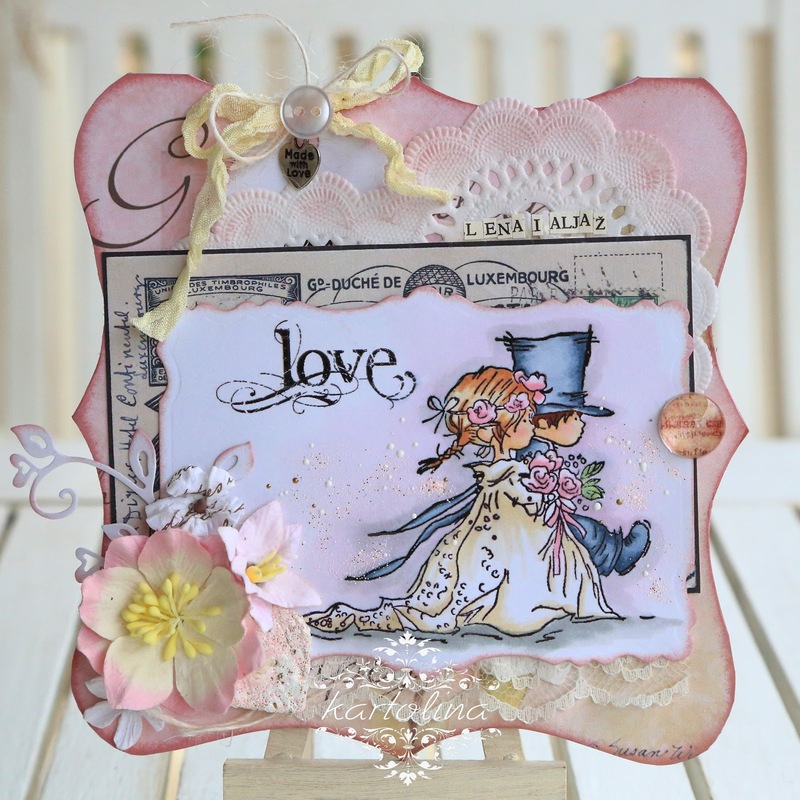 Pauline used such a cute image and we love how she added the soft coloring around the rain and the scalloped edge! 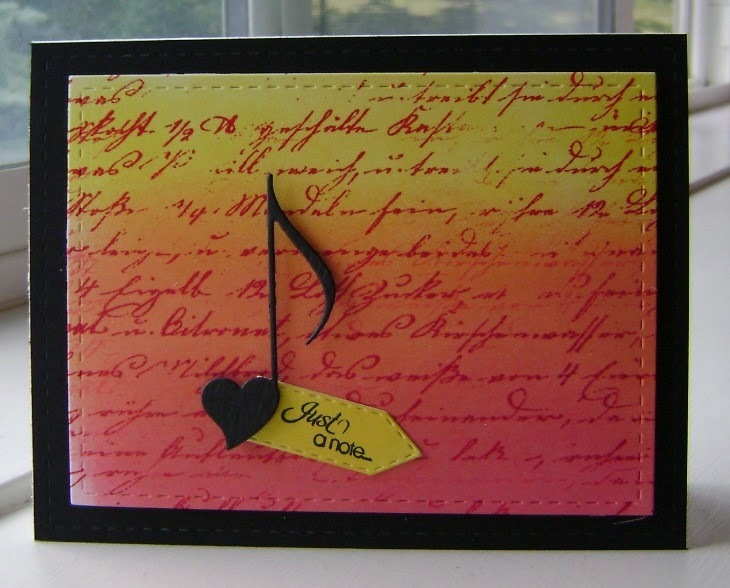 Anita’s card is an amazing result of “splodging” her cardstock into some leftover ink on her craft mat. How clever is that! 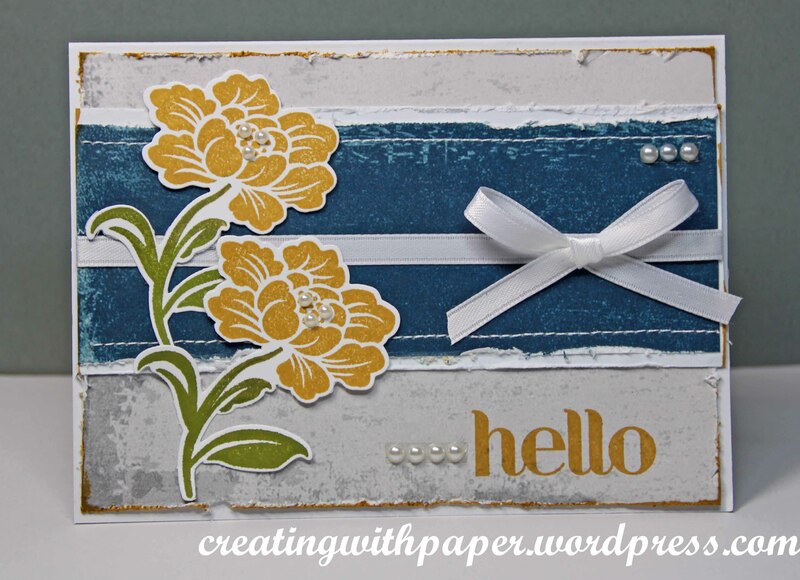 Such a creative watercolor background and a great layered sentiment! 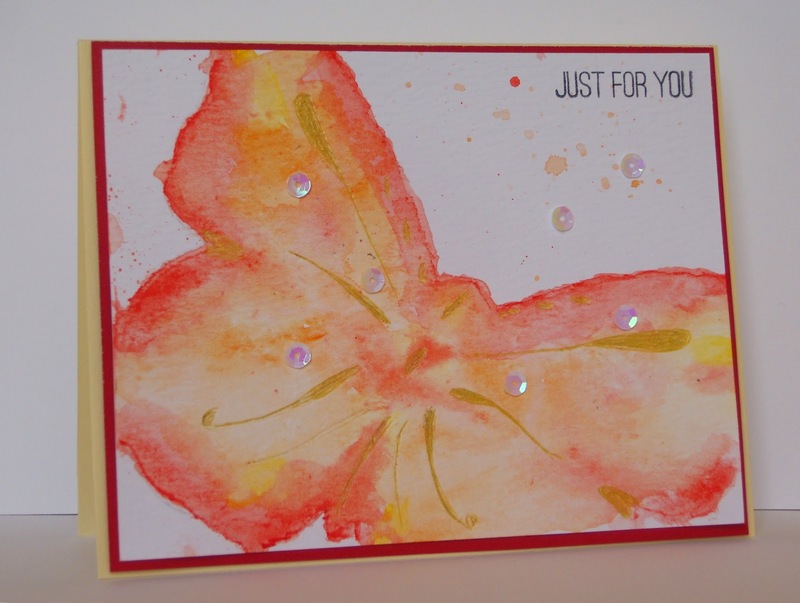 Loll’s sponged and inked card is lovely, but the addition of the splashes of water move it to 'elegant and stunning'. 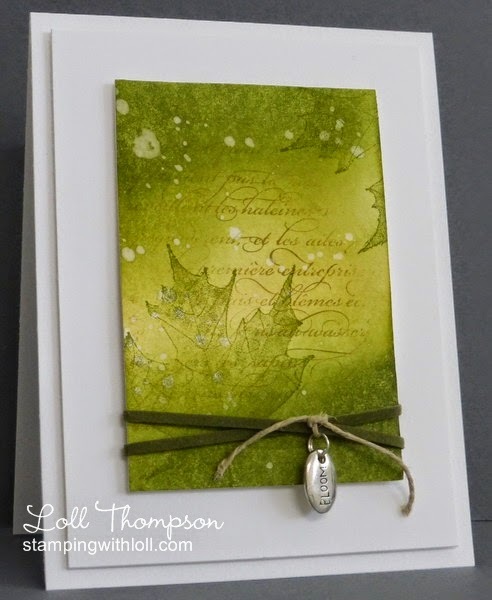 We love the leaves glistening in the rain appearance! 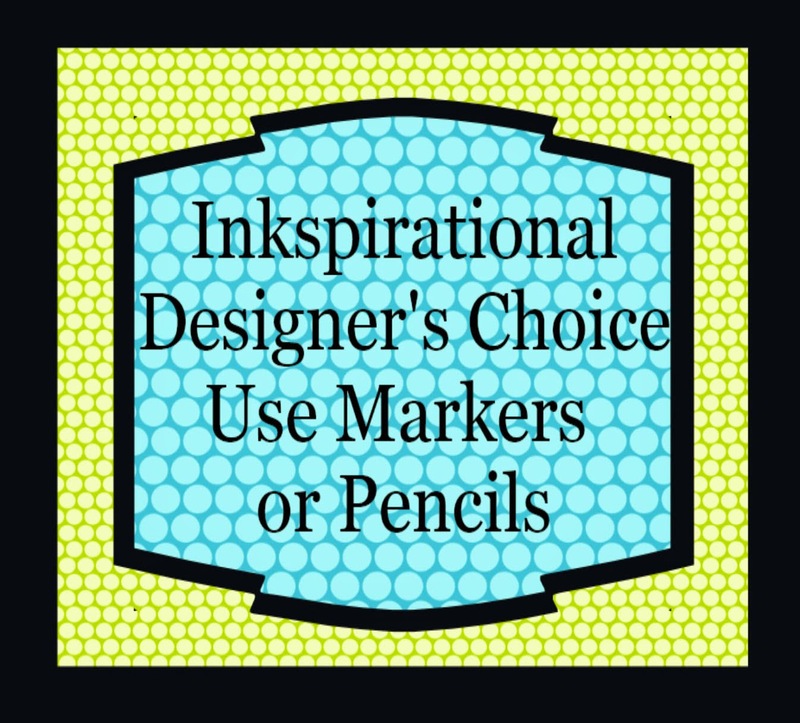 This week we are having a designer's choice challenge. Nonni has chosen that we use markers or pencils on our projects! My name is Greta. I'm a Registered Nurse living in the beautiful Pacific Northwest with my hubby of 34 years & our 13 month old Standard Schnauzer, Fritz. 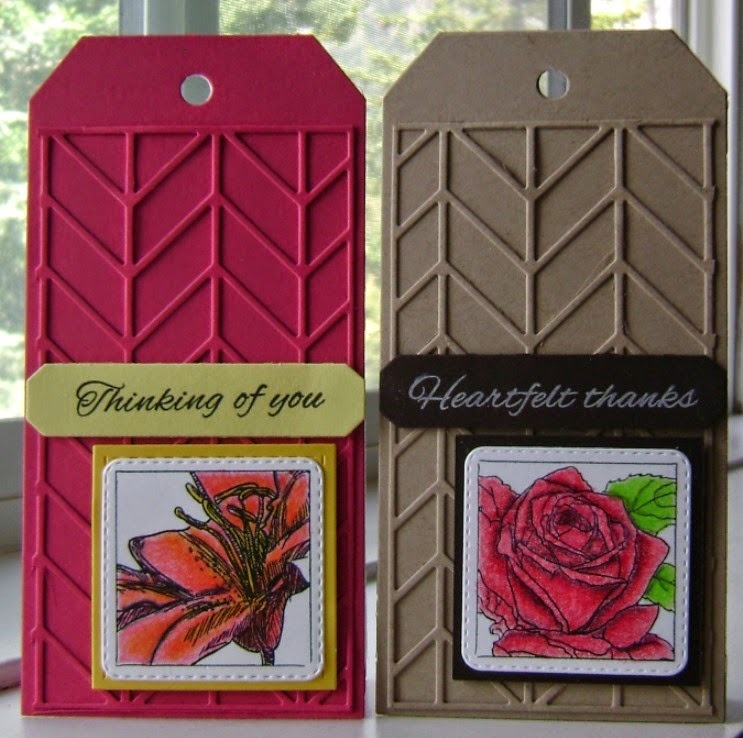 I discovered stamping over 15 years ago & was immediately hooked! 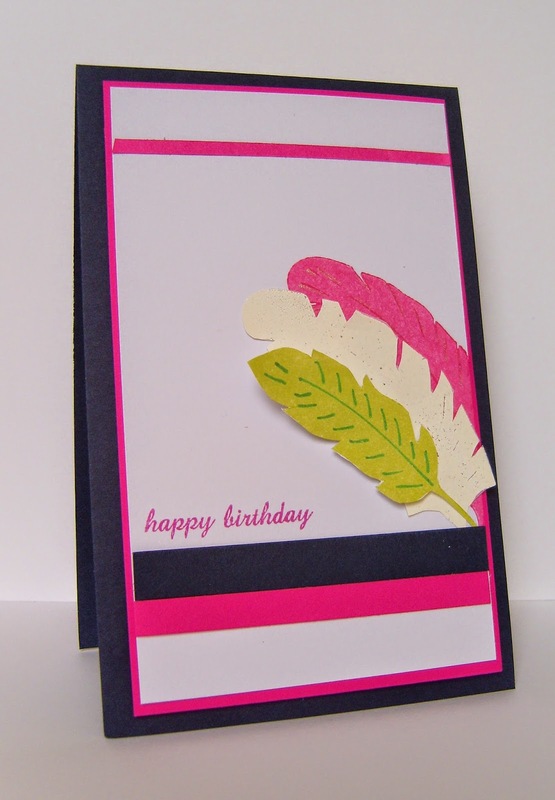 I love elegant, uncluttered designs, but also like to try a variety of techniques & styles. 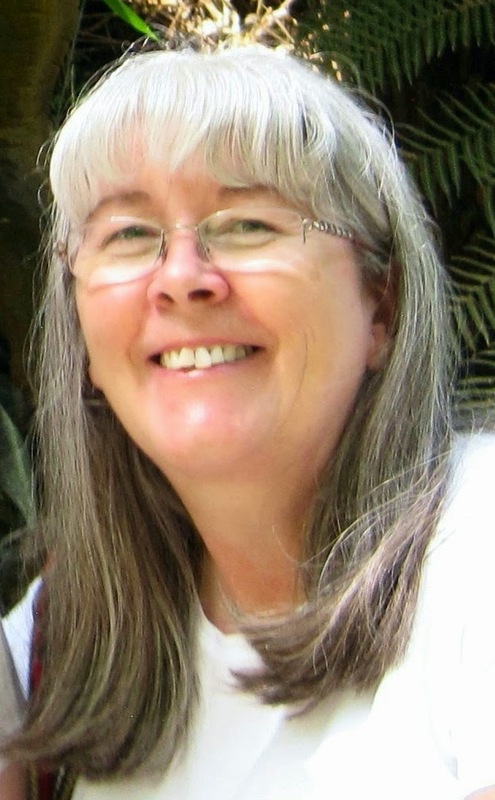 I began my blog, http://www.ggnursecreations.blogspot.com/, 2 years ago & enjoy the friendships I've made all over the world through this wonderful hobby. 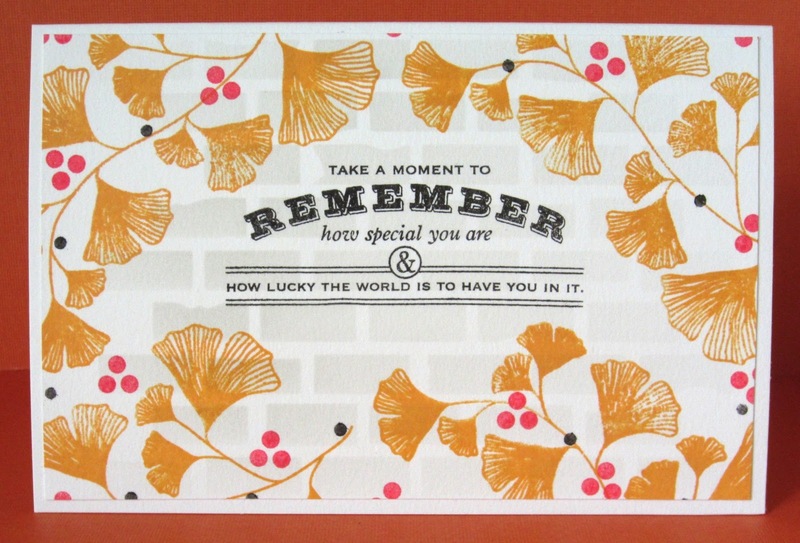 I'm so honored to be guest designing for Inkspirational & hope you enjoy my card.